Marriott is one of the largest hotel and hospitality companies in the world. Marriott and its various entities currently have more than 6,700 properties in more than 129 countries. Since 2014, approximately 500 million people have stayed at Marriott and Marriott-owned properties and have entrusted their personal identifying information (“PII”) with Marriott for safekeeping. PII includes names, mailing addresses, phone numbers, email addresses, passport numbers, rewards account information, date of birth, gender, arrival and departure information, reservation date, communication preferences, and credit and debit card information. Marriott announced on November 30, 2018 that its guest reservation system was hacked, potentially exposing the personal identifying information of approximately 500 million guests. Marriott stated that the data breach affected its Starwood reservation database, which is a group of hotels it bought in 2016, which includes the St. Regis, Westin, Sheraton, and W Hotels. While Marriott may have announced the data breach on November 30, 2018, it is alleged in the class action lawsuit that up to 500 million guests, including Plaintiff Josiah Trager, had their PII exposed to hackers in Marriott’s Starwood reservation system for at least four years (since 2014 or earlier). Furthermore, Marriott discovered the ongoing breach on or about September 8, 2018 but did not notify the public until almost three months later. Additionally, Marriott says that the PII for 327 million consumers has been stolen, such as their names, phone numbers, email addresses, passport numbers, date of birth and arrival and departure information. For millions others, consumers’ credit card numbers and card expiration dates were potentially compromised. Plaintiff Josiah Trager, who has been a Marriott Rewards member since 2008 and a Starwood’s Preferred Guest Loyalty Program since 2012, alleges in the lawsuit that his PII was stolen as a result of Marriott’s security failures and correctable flaws in the Starwood reservation system. Since the data breach in 2014, Plaintiff noticed multiple instances of fraud on credits cards linked to his Marriott account, the most recent instance being on December 2, 2018. The Complaint states that Marriott’s security failures enabled data thieves and hackers to steal Plaintiff’s and the Class members’ PII, which put their financial information and interests at ongoing risk for at least four years before Marriott’s public announcement of the breach. Marriott neglected to follow established security standards and recommendations set by both state and federal governments to prevent data breaches. 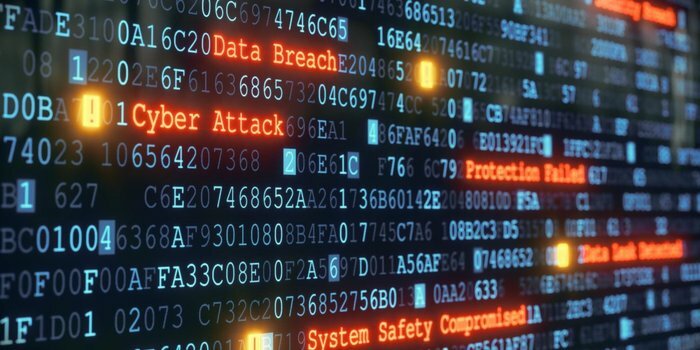 The class action lawsuit alleges allegations of Negligence, Breach of Implied Contract, and violation of the South Carolina Data Breach Notification law. If you have been victimized in a manner such as the data breach alleged above, please immediately contact the attorneys at Poulos LoPiccolo PC, toll free at 1 (800) 757-2304 or via email at [email protected] We are experts in the area of consumer protection class actions representing those who have been defrauded and victimized by businesses and corporations across the country.